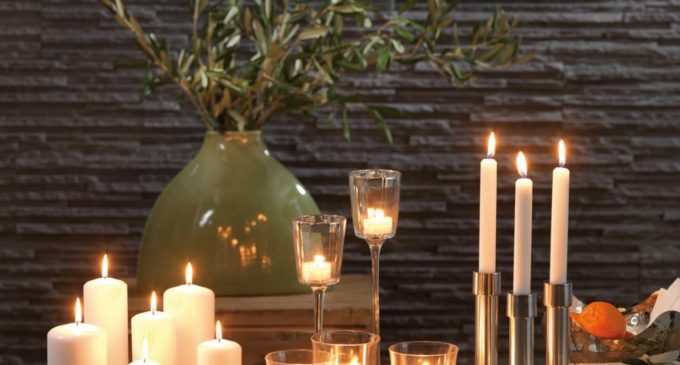 Disposables manufacturer, Herald, has extended its high quality candle range to meet an increase in demand for both taper dinner candles and tealights. The company’s line-up now includes a selection of slow-burning tealights, pillar and cartridge candles in various sizes and a wide variety of taper dinner candle and bistro table candle colours to suit all tastes. Aiming to provide a more affordable alternative to other catering disposables and packaging distributors, Herald is committed to maintaining a quality and standard that will ensure repeat business. Visit www.heraldplastic.com for more information and to view the entire product range.